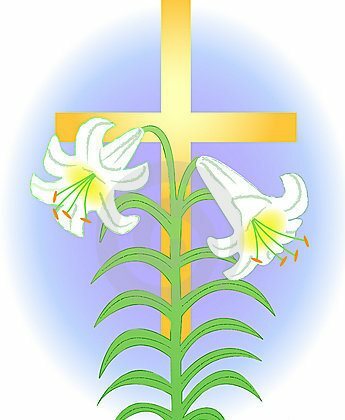 2019 Strategic Initiatives Extra Giving Opportunity And Holy Week Schedule Thru April 28, 2019 WITH EASTER LILY ORDER FORM Click Here to View. 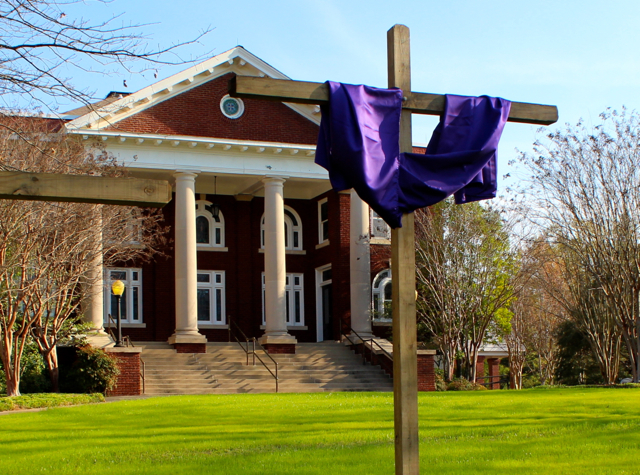 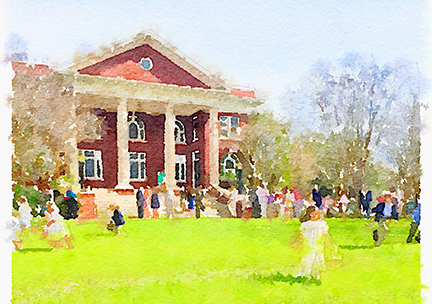 A Bright New Spring for FPC Starkville! 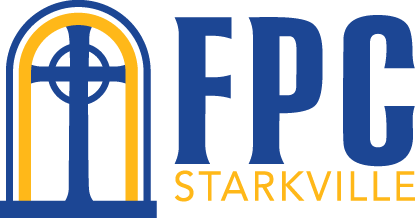 Our Savior Calls Us to Joyful Worship and to Joyful Giving to Support His 2019 Strategic Initiatives for FPC Click Here to View.